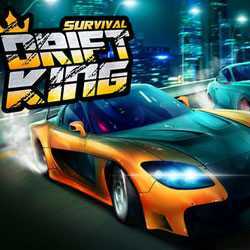 Drift King Survival is a Racing, Sports and Simulation game for PC published by Destiny Development in 2016. Can you be the king of drifting? All of the drivers have prepared themselves for the competitions. You’re of them that wants to be the champion. You have to practice more to get this position!